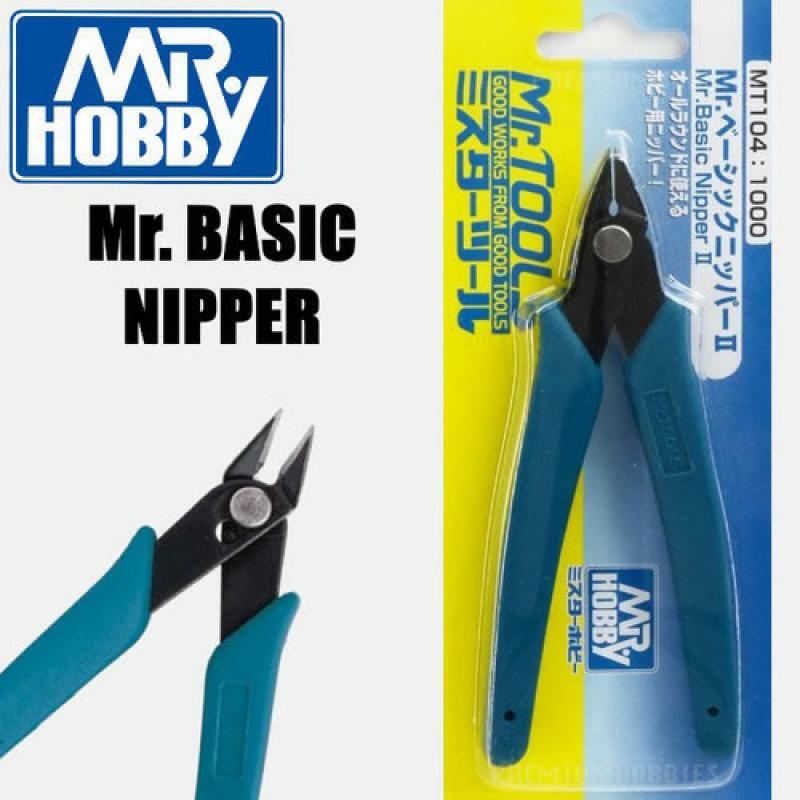 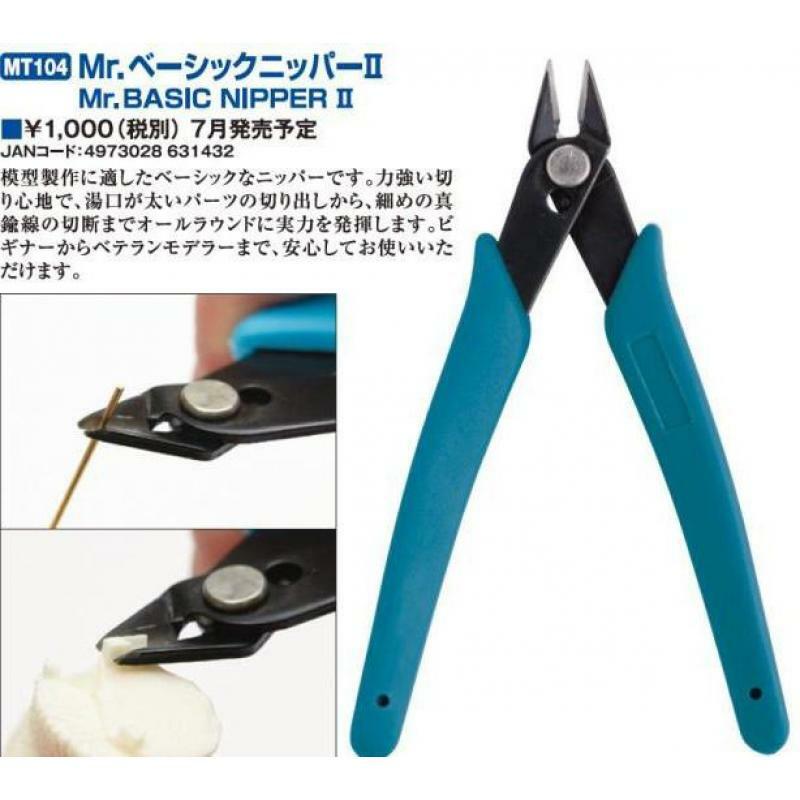 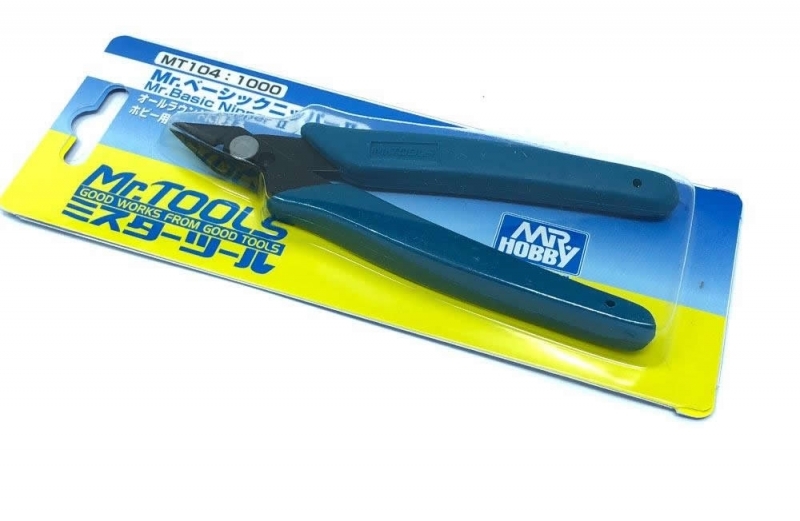 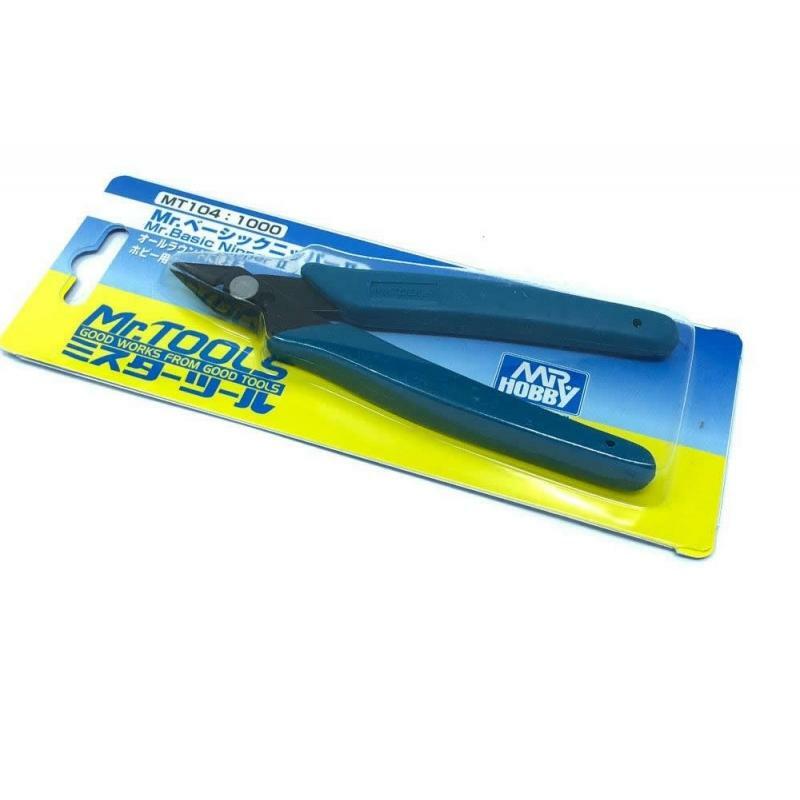 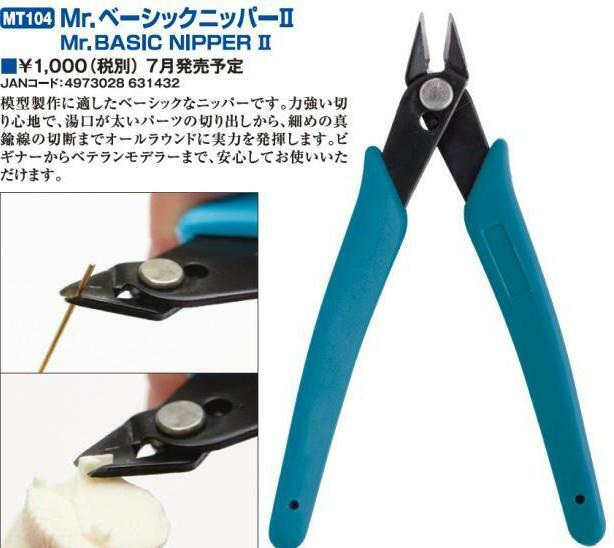 Mr. Nipper is a dual-sided, all purpose, pre-lubricated cutting tool from Mr. Hobby. 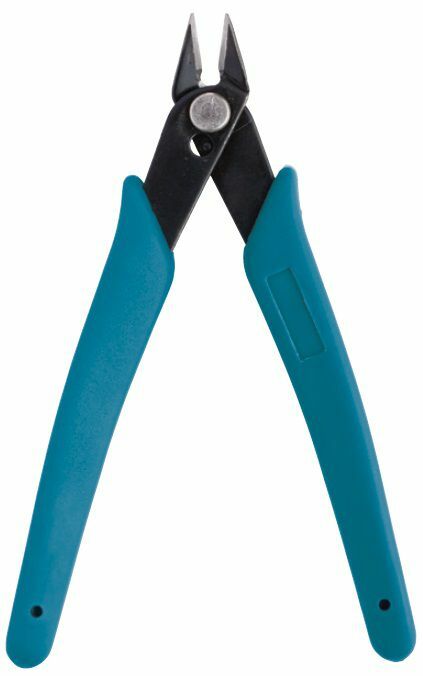 Featuring a spring-assisted reopening of the handles, and a comfortable curvature of the hand grips, Mr. Nipper is going to be the cutting tool that makes cutting plastic feel rewarding. 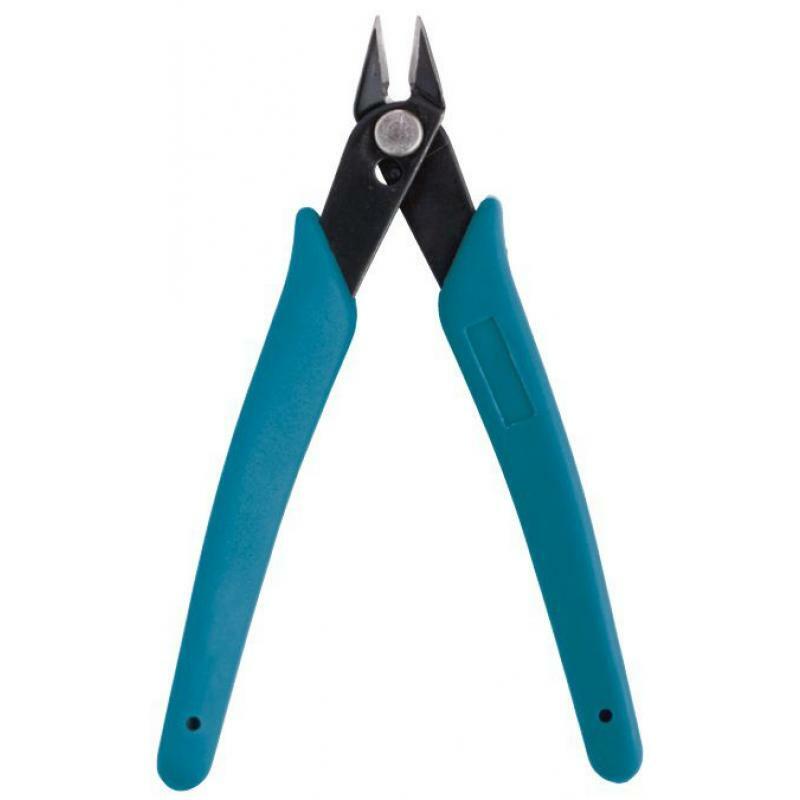 The blades are angled slightly upwards and are flat faced, giving you a guaranteed clean cut that gives a "snappy" response, rather than the nipper "chewing" through the gates. 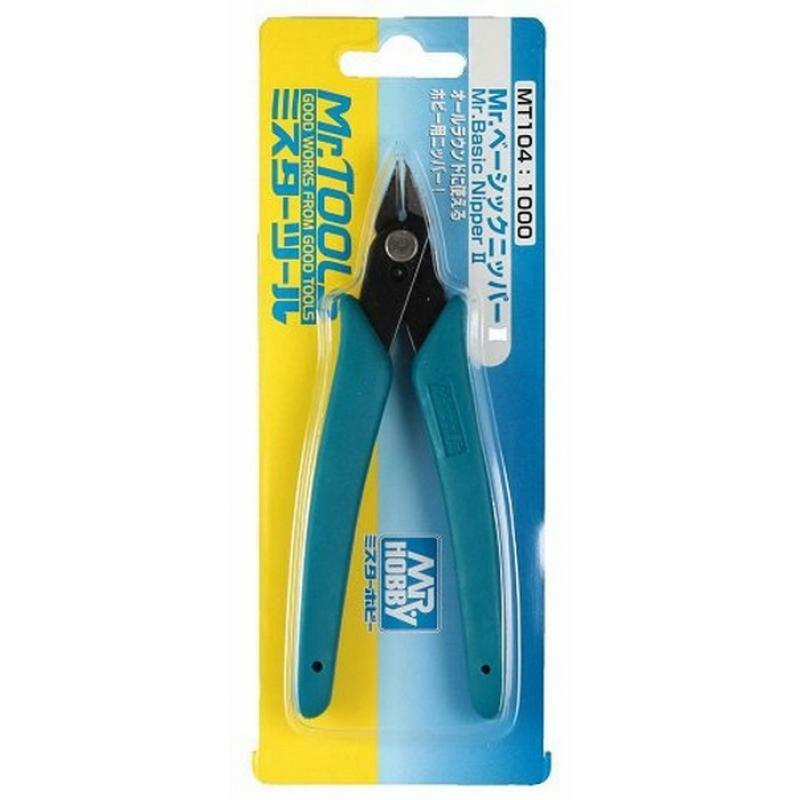 The added pressure also reduces the amount of discoloration where it was cut.